Personalized gifting is one of the fastest growing trends in the global consumer products market. But while personalization is HOT, it has been typically difficult to execute in the retail environment...until now! 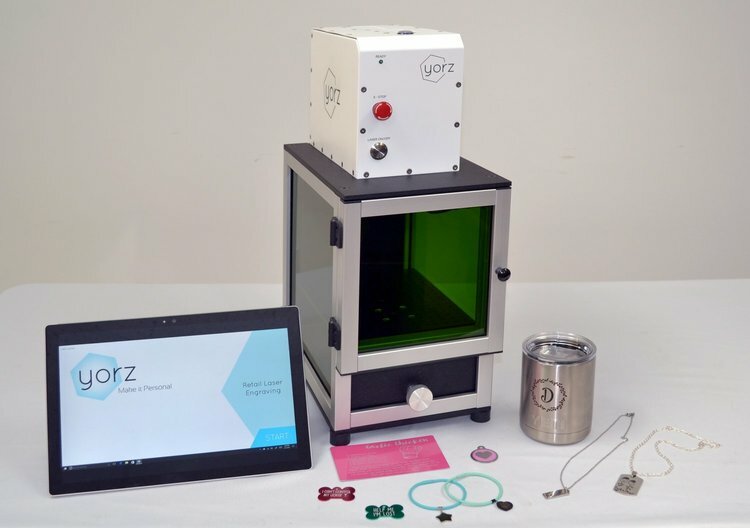 With powerful laser technology wrapped in a small and simple package, Yorz will bring an interactive "WOW" factor to your store while increasing sales, producing higher profits and providing a compelling ROI. Leapfrog the competition by bringing the power of instant personalization to your customers while they wait. Try Yorz Laser, today! Import your black and white drawing and complete a one-of-a-kind design with the Yorz tablet app. 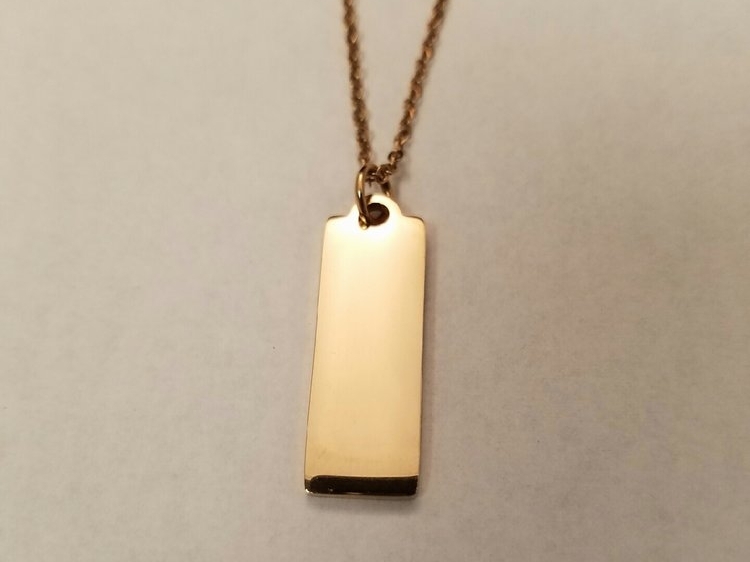 Your original creation, instantly laser engraved. ULTRA COMPACT. Including the safety enclosure, the system is 8 inches wide, 12 inches deep, by 15 inches tall, resulting in a lightweight, portable package that can be placed anywhere. All it requires is a standard power outlet and a counter top. FLEXIBLE. Personalizes a wide range of gift items from small jewelry pieces to water bottles, and everything in between. 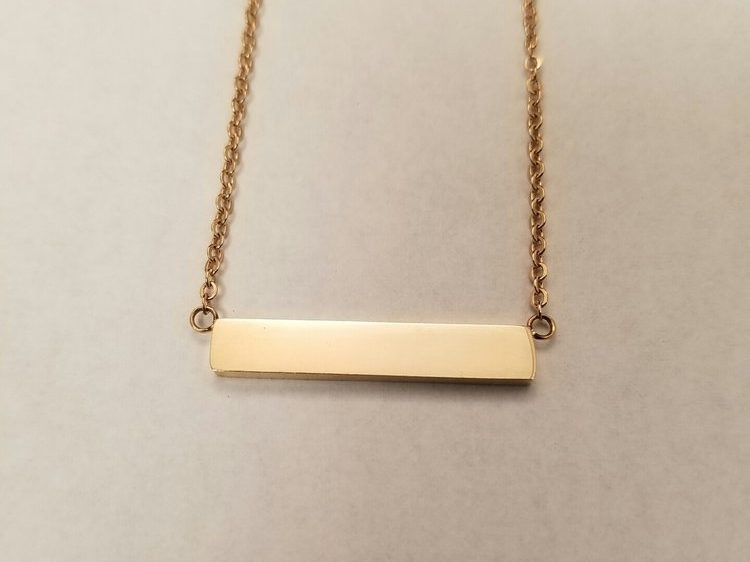 Directly engraves metals, plastics, ceramics and painted/coated surfaces with handwriting, premium fonts and hi-res graphics that can be quickly updated to match seasonal trends. EASY TO USE. With just a few simple connections, setup takes only a few minutes. Intuitive and user-friendly software means that store associates can easily learn to create unique one-of-a-kind gifts with just a few minutes of training. FAST. 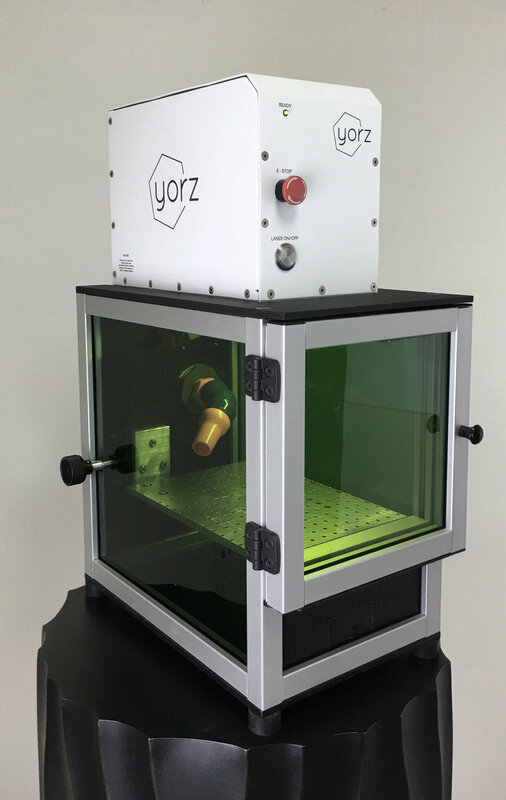 Compared to traditional engraving methods which require the work piece to be secured with cumbersome jigs and clamps, the Yorz laser simply requires positioning the piece under the beam, minimizing setup times. High-speed laser etching capabilities can process dozens, even hundreds of jobs per day to maximize profits, with most engravings being completed in under one minute. MAINTENANCE AND CONSUMABLES FREE. Unlike old-fashioned engraving/etching/printing processes, our lasers are a "Green" technology requiring zero maintenance or consumables, i.e. inks, dyes, stencils, pins, stamps and drill bits. MADE IN USA. Manufactured in our headquarters in Lafayette, Colorado, USA with the highest quality, industrial-grade components for a reliable solution that is designed to perform for years to come.